RainCamp Las Vegas – The Highest “Payout” Odds in Nevada! 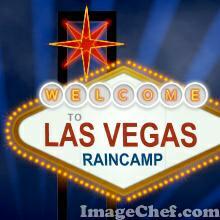 RainCamp™ Las Vegas is confirmed for April 1st, 2010. 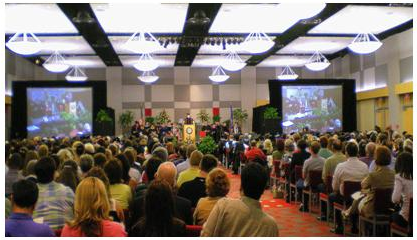 This is NOT an April Fool, but it is a great opportunity to get away for the weekend, enjoy mixing some business with pleasure, and be one of our guests in the Ballroom Theater at UNLV. What happens in Vegas, won’t stay in Vegas this time, you’ll be able to bring home what you learn, along with everything else that happens, and begin applying it immediately to your Social Media and Marketing Business Plan. Lot’s of our friends and members are coming this year to “soak” up the “rain” and they’re coming from all over. Why? Because it’s Vegas baby, and who’d want to miss out on that? Register for a seat, book your flight, get a room, bring your suitcase and Vegas dining attire, throw in your laptop, cellphone, some aspirin, and a couple extra bucks for site seeing and for some extra curricular activities, and COME ON DOWN!!! DON’T GAMBLE MISSING THIS ONE – REGISTER RIGHT NOW! Maps: Student Union is building #31 on the Parking Map and #30 on the Campus Map.